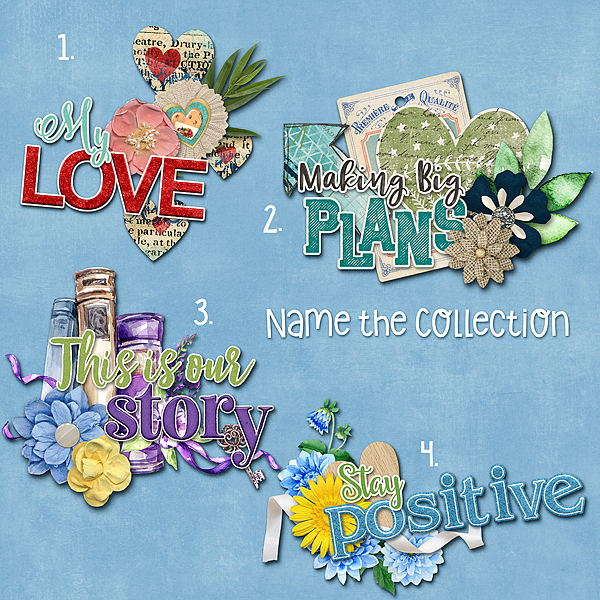 Connie Prince Digital Scrapbooking News: Welcome to our Wednesday game, sales and freebie! Welcome to our Wednesday game, sales and freebie! Let's play our weekly game!!! 1.Head over to Connie's Store at Gingerscraps or the Digichick and type #2018 into their search box. Connie's #2018 collections will appear. Look through and figure out which word arts I used. Today is the last day to grab Travelogue Delaware on sale! Today is the last day of the Gingerscraps Bake Sale!! And don't forget Gingerscraps Daily Download! Deb R used #2018 June for this quickpage! That you all for stopping by and leaving us a comment! We love our Connie Prince fans!